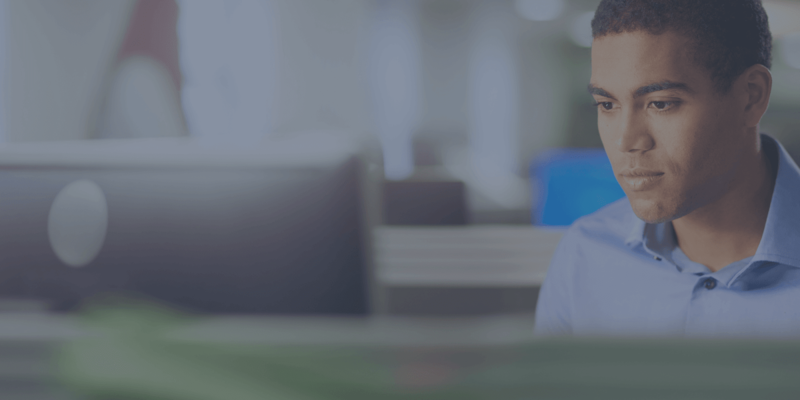 The flexibility of Audaconnect allows configuration to ensure only the relevant data from Audaenterprisegold is passed to third party service providers, such as management system providers and parts suppliers. Download our latest service provider list. Services and data can be consumed by applications written in virtually any programming language on any platform. 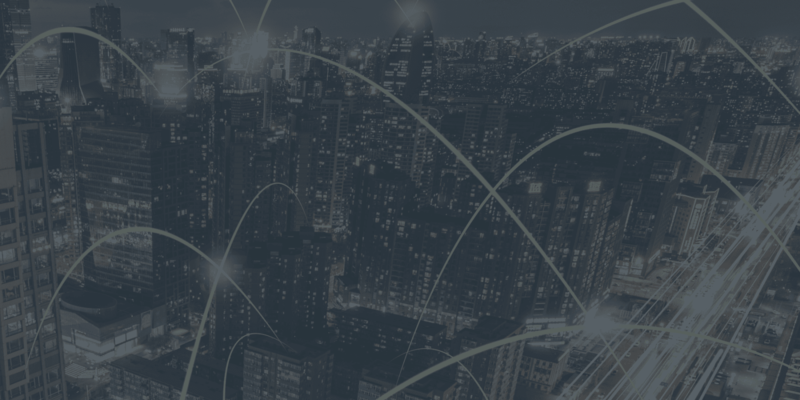 We have invested heavily in AudaConnect to ensure that communications between systems are as efficient as possible, offering incredibly speedy access to services and data. Using AudaConnect, data and services can only be accessed once permission has been granted by Audatex to our customers. Customers never need to divulge passwords to third parties, and will always be asked by AudaConnect if a third-party requests access to data or services on behalf of the customer. The GDPR regulations came in to force with no grace period from May 25th 2018. 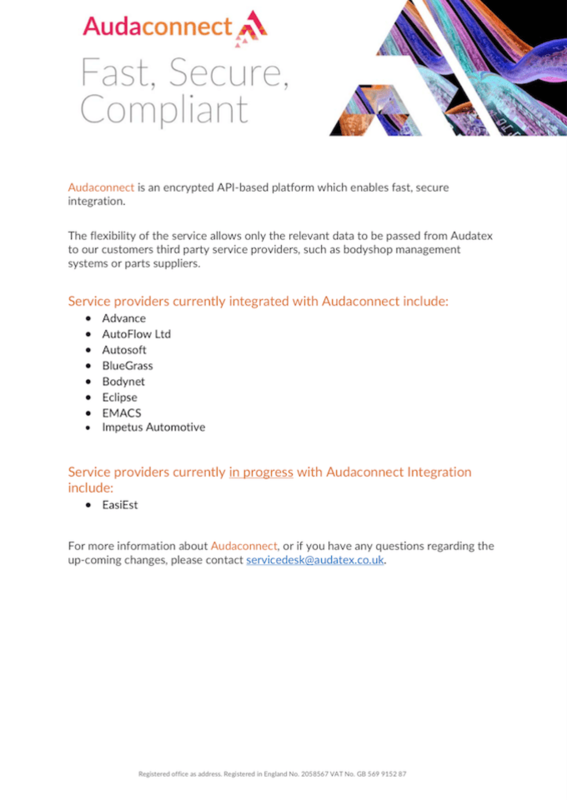 By integrating with Audaconnect, assessment and parts data can continue to be shared via a secure online data feed with third party service providers, whilst meeting the GDPR regulations. For more information about Audaconnect, please contact the Audatex Service Desk Team on +44 (0)1189 235 666 or email servicedesk@audatex.co.uk. Alternatively, contact your service provider directly to ensure they are using Audaconnect.